*I am a UK taxpayer and understand that if I pay less Income Tax and/or Capital Gains Tax in the current tax year than the amount of Gift Aid claimed on all my donations it is my responsibility to pay any difference. I agree to my details being passed on to ChildLine Nordoff-Robbins Teenage Cancer Trust for them to contact me in the future, about the important work they do. 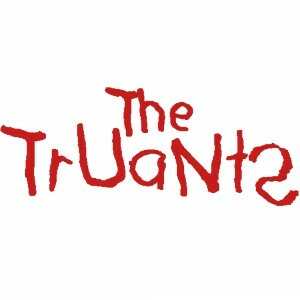 Dear Truants, Sadly I won't be able to join you for the annual dinner on December 6th. Thanks for the invite. Have a great night and keep up the good work! Yours D.
To the little one’s health and future!! Nordoff Robbins is the largest independent music therapy charity in the UK, dedicated to changing the lives of vulnerable and isolated people in its own centres or partner organisations such as schools, care homes and hospitals. Nordoff Robbins music therapy can be used to support people living with a wide range of needs, including children or adults with learning difficulties, those living with dementia or mental health issues, or provide comfort and celebrate the life of someone facing terminal illness. 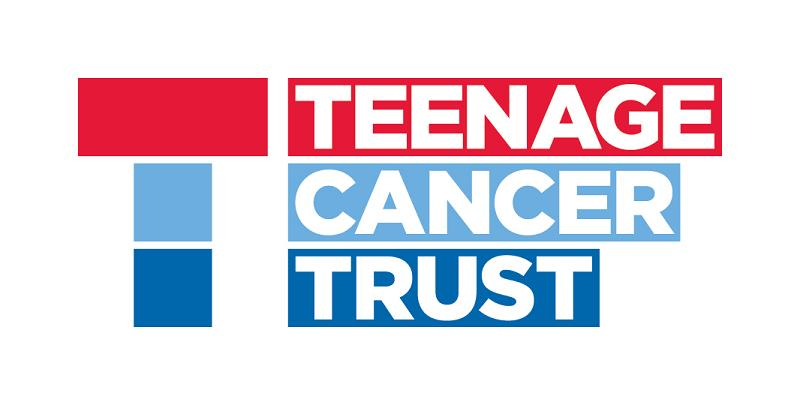 Teenage Cancer Trust is a cancer care and support charity in the UK that exists to improve the cancer experience of young people aged 13–24. Founded in 1990, the charity's key service is providing specialist teenage units in NHS hospitals.